Adding to the dynamic textures of Ortana, Ortana Plus has a naturally weathered appearance in a wall that is easily maneuvered to suit any design. Ortana Plus has a rear tongue removal feature for vertical walls, and all corner units create a consistent rock face look. 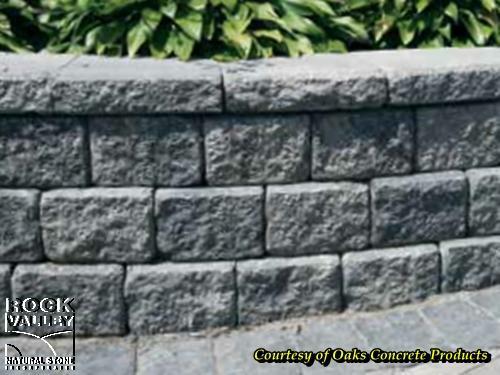 Ortana Plus can be easily converted to create a double-sided wall for seat-walls, driveway border and more.